When the personal computer revolution was still in its infancy, Ruth Hennigar was one of a handful of young women studying Computer Science at Acadia. What followed was an extensive career in technology as an engineering and product management executive, both in start-ups and in Fortune 500 companies that included Apple, eBay, Motorola/Google and Sun/Java. Hennigar defined and delivered customer solutions including software for Motorola mobile phones, Palm PDAs, Apple laptops, and internet/e-commerce sites. In January of her final year, one of only a handful of women in her graduating class, she received 20 job offers. What followed was an extensive career in technology that began with Bell Northern Research and Apple. Two weeks after her 25th birthday, she moved to California. Hennigar’s career as an engineering and product management executive spanned start-ups and Fortune 500 companies. The latter included Apple, eBay, Motorola/Google and Sun/Java. She was responsible for defining and delivering a broad range of customer solutions including software for Motorola mobile phones, Palm PDAs, Apple laptops, and internet/e-commerce sites. Her last position before retiring in 2012 was Vice-President of Software Product Management at Motorola Mobility. 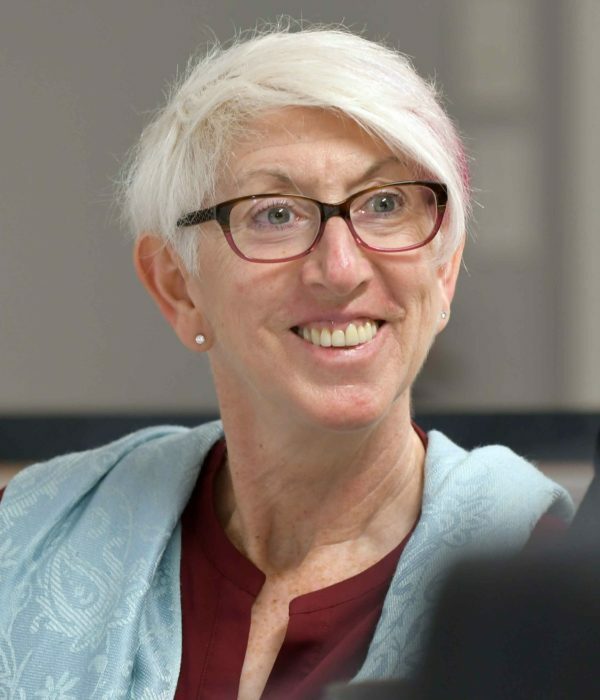 In 2014, Hennigar established the Ruth Hennigar Entrance Scholarship in Computer Science, awarded on a renewable basis to a female student entering the Bachelor of Computer Science program who has demonstrated excellence in academic achievement and community engagement. Preference is first for students from New Brunswick and secondarily for students from the Maritimes.